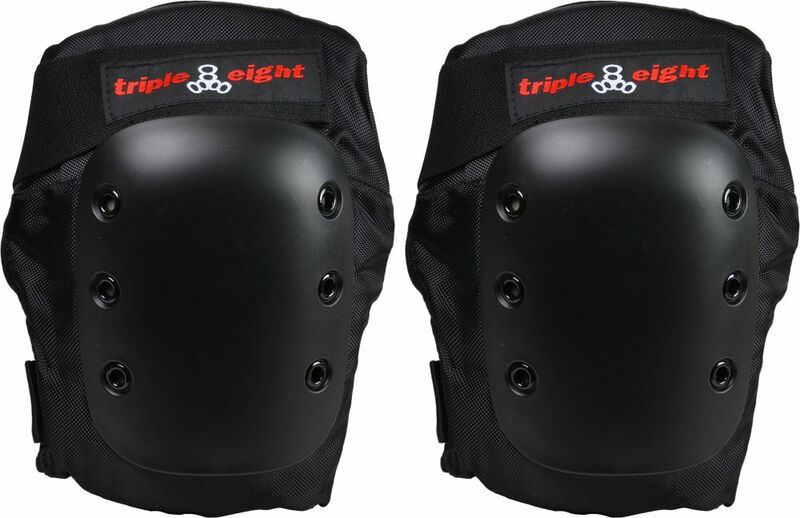 Compact Highend knee pads for the demanding professional. 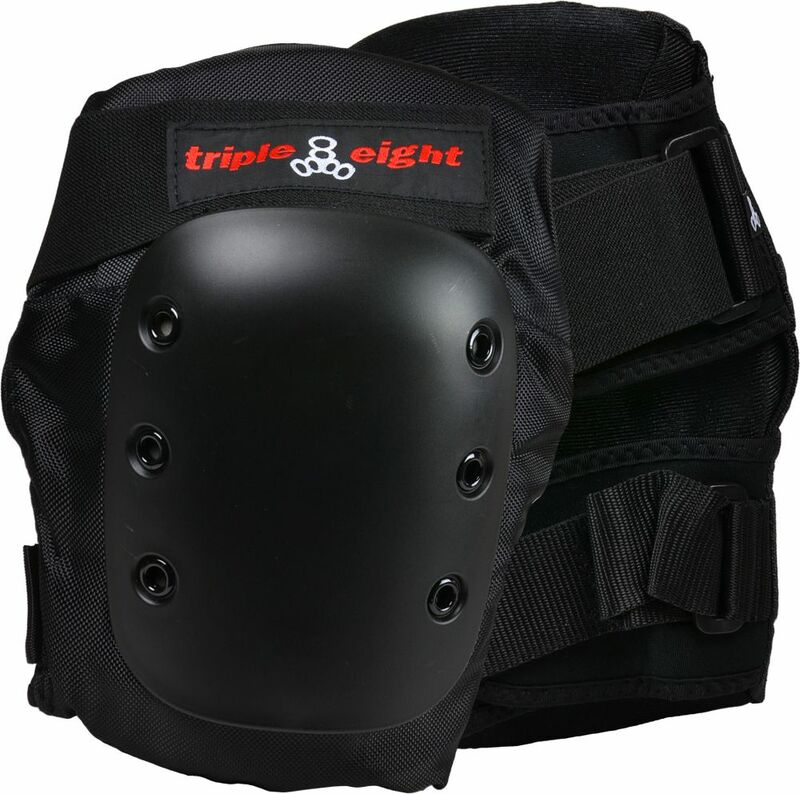 Specially contoured body for maximum protection and comfort without the bulk. 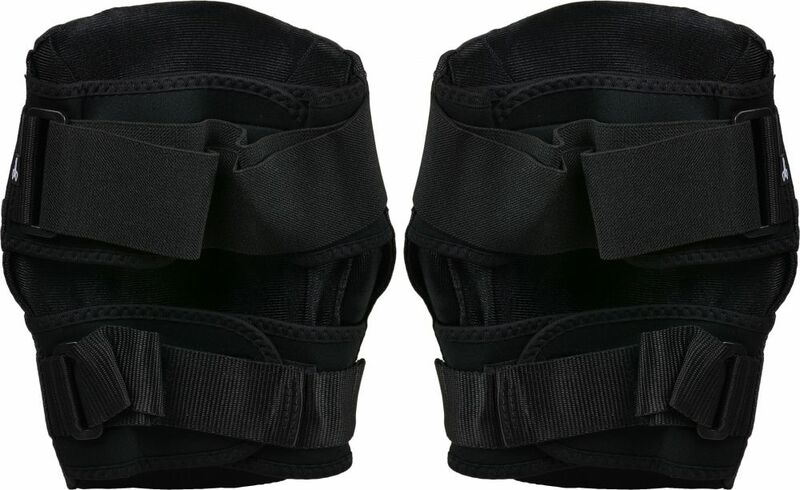 Comes with big velcro straps for a secure fit.